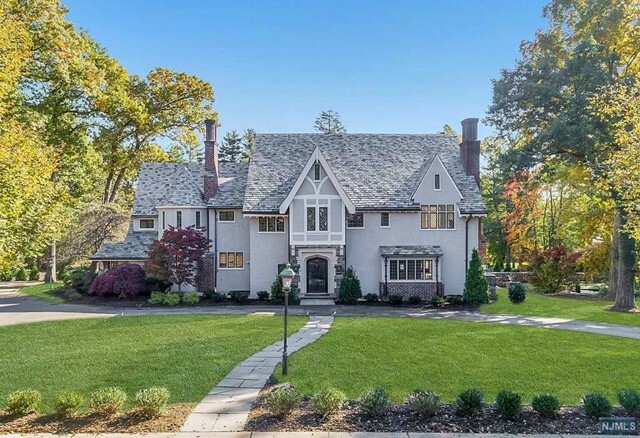 Welcome to your one stop website for Ridgewood NJ real estate. 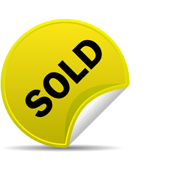 Here you will find the most comprehensive information available for Ridgewood homes for sale. You'll be able to find an estimate of your home's current market value and sign up for daily alerts of homes that are listed for sale in Ridgewood that suit what you are looking for. 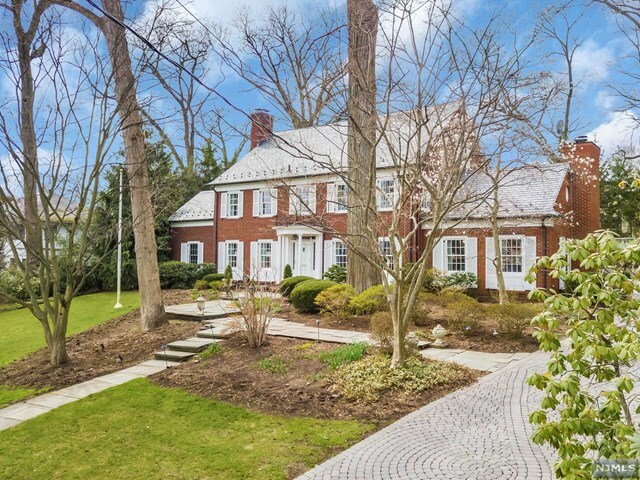 In addition, you can keep up with the Ridgewood real estate market here. 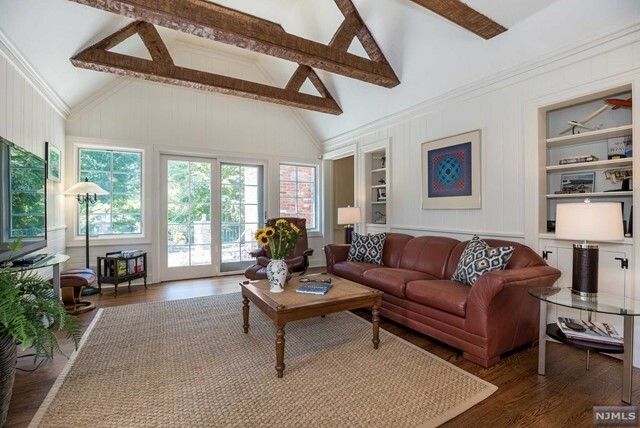 Why not start by searching homes currently for sale in Ridgewood today. 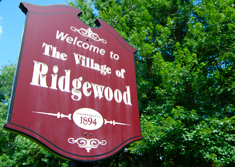 Find out about the village of Rdigewood, NJ. Read about the town's history, schools and recreation.